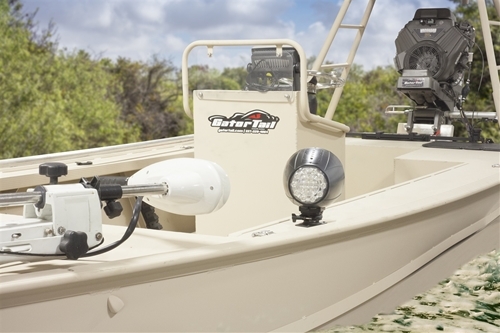 Care Instructions: These Power Mounts are designed to perform when exposed to water. 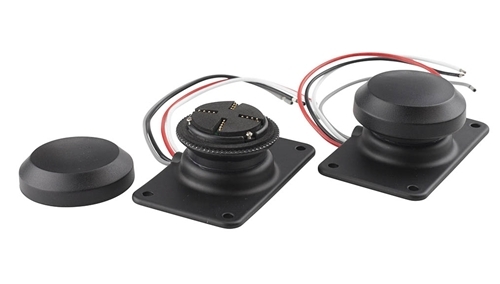 However, water build up inside these mounts combined with constant 12 volt power for an extended period of time can cause electrolysis and corrosion to form inside these mounts. 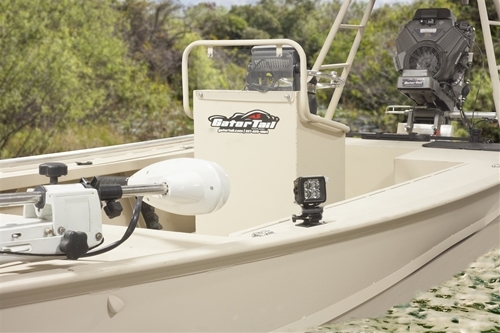 When using these Powered Mounts please insure that the 12volt power wire connected to the mounts includes a switch such that 12 volt power can be turned off when the mounts and accessories attached to the mounts are not in use. 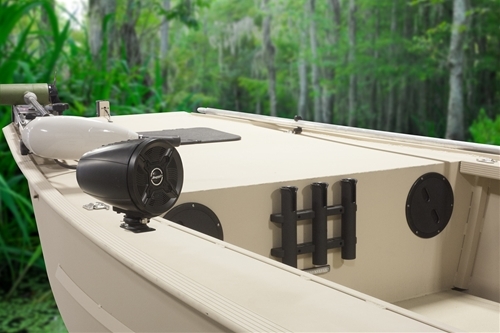 Additionally, any accessories that are hung from these Powered Mounts should be removed, inspected for water build up, and allowed to dry after having been exposed to excessive water from cleaning, pressure washing, or heavy rain. 2 powder coated stamped steel mounts, and hardware.